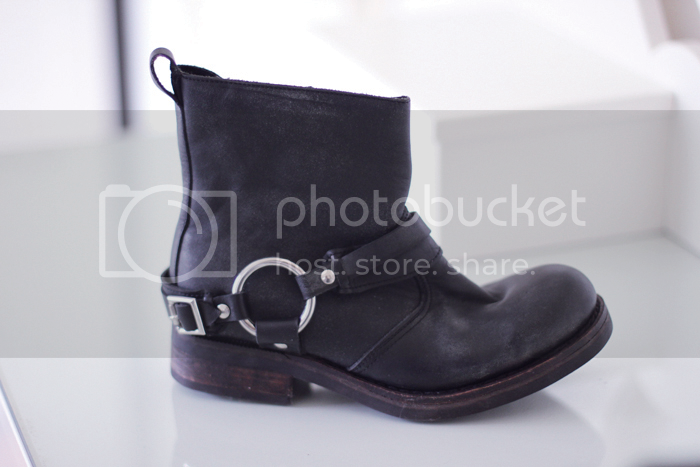 I was really looking for a replacement bootie for my Frye engineers, I wanted a boot that was lower then the engineers and a bit more grungy (almost a bit more like these all saints boots) to wear with dresses and leggings. Those boots rock! I know what you mean, I love wearing boots you can never have to many, the more the better!! These boots are awesome! I really want them, I think they may need to be the newest addition to my shoe closet. i usually find jeffrey campbell kind of annoying. but these boots are fabulous! different and cool. thank you for sharing! they’re so cool! love them. So awesome! I want them as well!!! Campbell shoes are always amazing! You can combine these boots with a lot of different styles, great!!! I also like boots. These are incredible, detonated, the way I like it. Exactly what I look for in boots. Rough and tough. Love them. Such a nice pair of boots! Just amazing! So lovely shoes. LOVE. They are quite amazing, perfect match by a lot of outifts! Normally I ain’t that much into boots but I really dig those just because of how they look on these pics. tell me about it, ive been wearing boots as well! i love ankle ones! 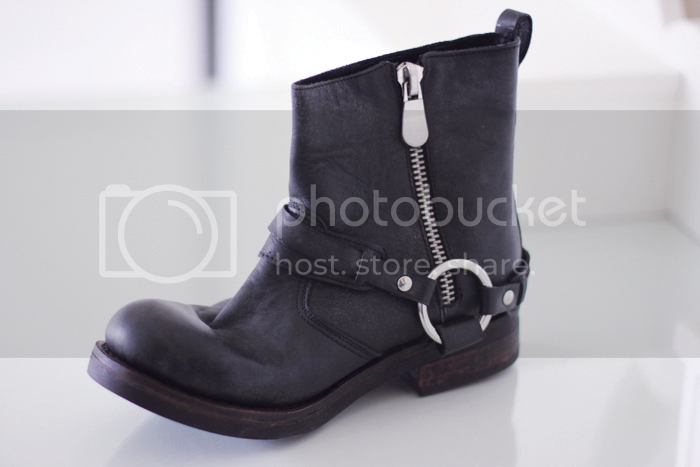 I am so jealous – I really want a pair of Jeffrey Campbell shoes! My God, I love them! Love your style! You are so wonderful! Fantastic boots) I am your old follower! Follow me? beautiful gorgeous shoes! love it! OMG those boots are perfection! I have been wanting a pair just like that. I love boots too. And I just love JC. you are crazy about boots and those boots are crazy. i love em so much! Ahhh amazing boots! love them! I’ve emailed you about a questionnaire for my uni project, hope you can take part!! I came so close to buying these myself! Hmmmmm, might have to go back and get them! I love your boots <3 I want the same !!! Awesome boots – not quite the thing for manchester escorts but bang on trend! 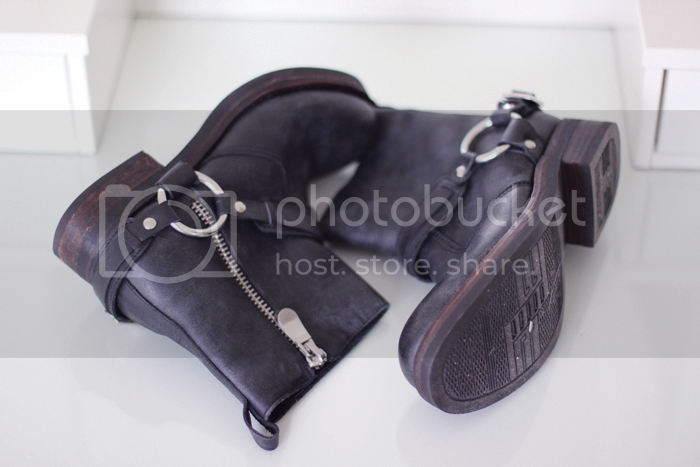 Now I know that every single fashionista need to have their own pair of boots. I was not a fan of boot ankle but now, I am sold. They have a nice worn in quality too them.